Patricia Zaballos is a former elementary school teacher and a longtime homeschooling mother of three. Her essays have appeared in Mothering Magazine, Life Learning Magazine, and Natural Life Magazine, and she is the author of Workshops Work! 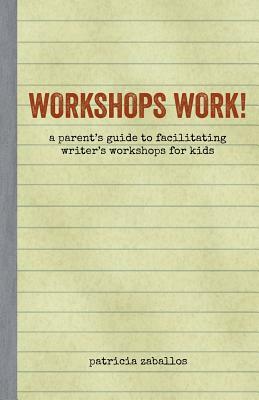 : A Parent’s Guide to Facilitating Writer’s Workshops for Kids. Patricia lives with her family in the San Francisco Bay Area and writes about writing and creative learning on her blog, Wonder Farm.